The perfect gift – an Indigo gift card! Indigo offers a huge selection of books, and fashionable merchandise and accessories to match everyone on your shopping list. 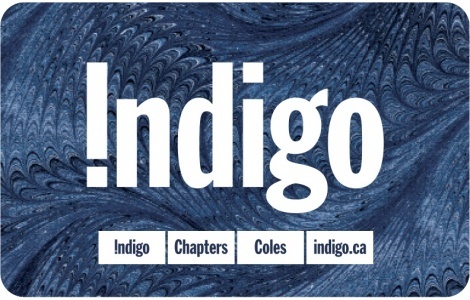 Indigo Gift Cards can be redeemed and any Indigo, Chapters, or Coles store or at indigo.ca and kobo.com. Present this gift card as payment towards your purchases for merchandise at any Indigo, Chapters, Indigospirit, or Coles and online at Indigo.ca or kobo.com. Purchases will be deducted from the card amount until the value reaches zero. 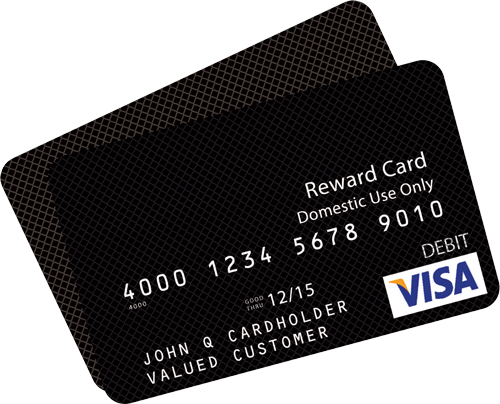 Refunds on items purchased with this card will be re-applied to a gift card. This card is reloadable. This card has no value until purchased and activated. Visit indigo.ca to check your remaining balance. Your use of this card constitutes acceptance of these terms and conditions. It cannot be refunded, is not redeemable for cash except as required by law, is not for re-sale, is not a negotiable instrument and cannot be replaced if lost or stolen so protect it like cash. Indigo reserves the right to cancel this card at any time if obtained illegally including through fraud.